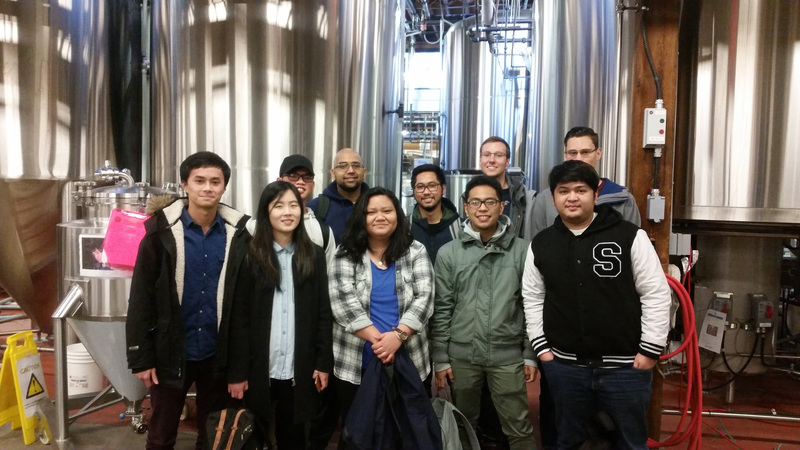 Another successful industry tour happened last Wednesday over at Steamworks brewery. Couldn’t make it out? No worries, we already have another tour in the works. Stay tuned for more details!